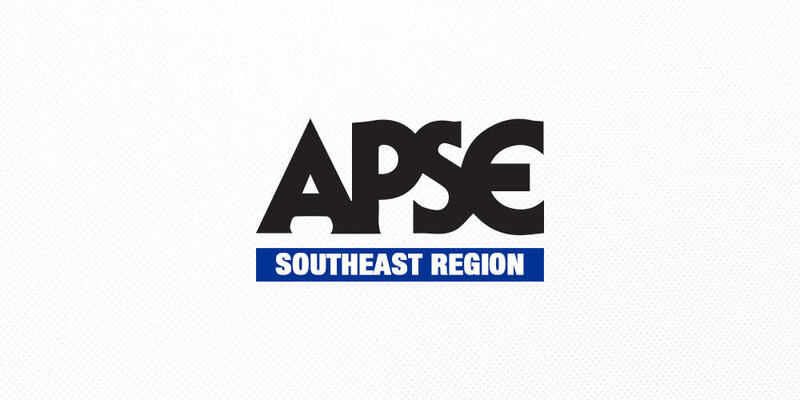 Come one, come all to the APSE south regional get-together! We’re back in Birmingham – but moving out to the swankier zip codes to picturesque Samford University – for this year’s rendition on Monday, April 16. As usual, there will be SEC commissioner Greg Sankey. He’ll address the group and take questions at 4 p.m. Doors open at 9 a.m. And panels start at 10 a.m.
We’ll be in the Sullivan-Cooney Fieldhouse. More details, including our panelists of rock stars and future rock stars, will be forthcoming.